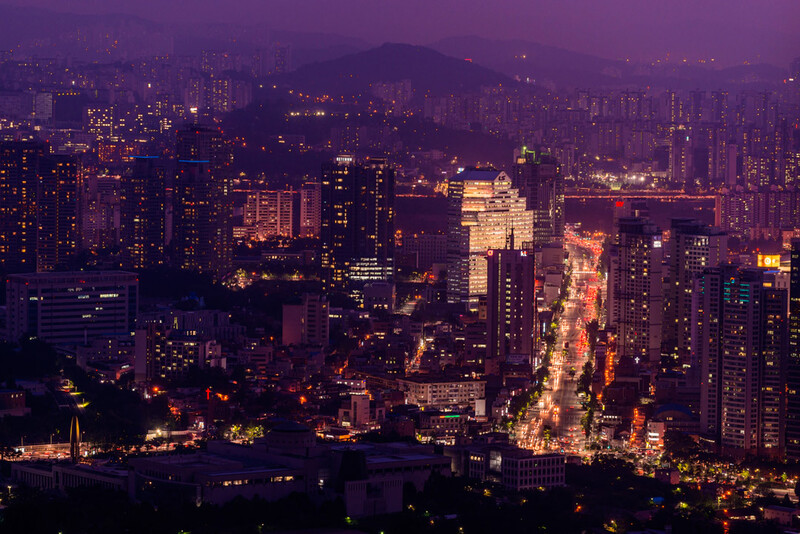 City views as seen from Four Seasons Hotel Seoul. The booming South Korean capital beckons with its relentless culinary experimentation, no-holds-barred nightlife, and some of the region’s most cutting-edge art and design. 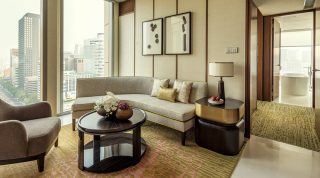 The year-old Four Seasons Hotel Seoul is the most significant recent entry to the ranks of the city’s upscale lodgings, not least for its location north of the Han River in the Gwanghwamun area, the city’s historic heart. 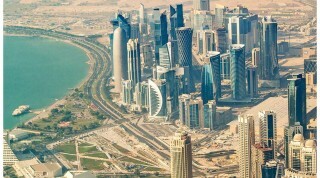 (By contrast, most of Seoul’s luxury hotels are congregated south of the Han in glitzy Gangnam.) The 317-room property is strikingly modern, but many traditional touches lurk beneath its glass-and-steel facade, from elaborate wooden screens to paper lanterns. Its seven restaurants and bars, which include sultry late-night speakeasy Charles H, are attractions in their own right. 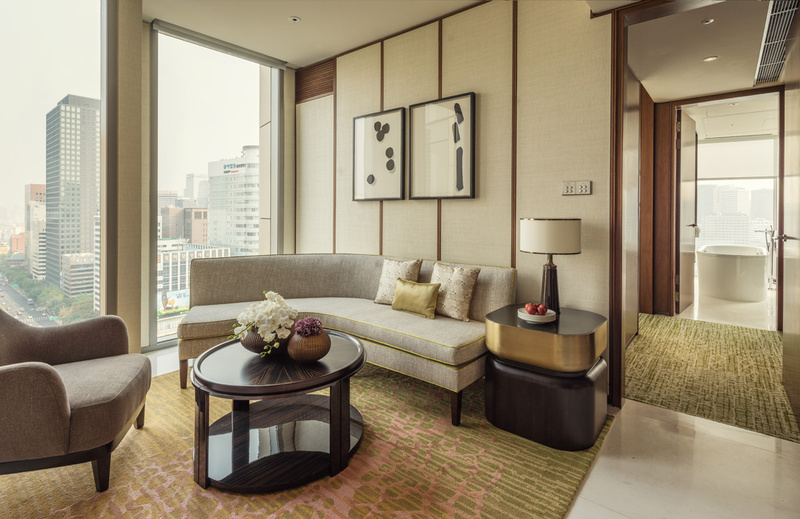 Relaxed glamor at Four Seasons Hotel Seoul. 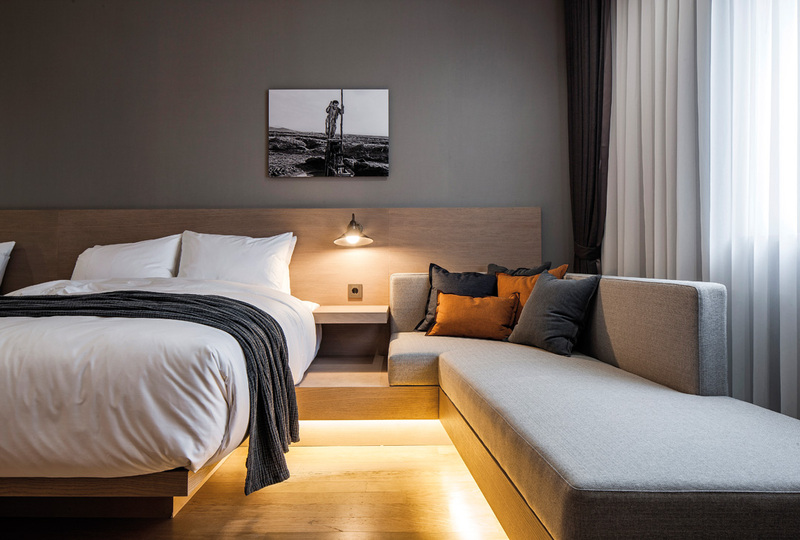 Not far away, Hotel28 Myeongdong opened in July as a bastion of boutique class in the Myeong-dong shopping district, with a bespoke butler servi.ce, private cinema, and a design theme that pays tribute to the city’s film industry. For an even more local atmosphere, Pungkyung is a recently and beautifully restored hanok—a traditional Korean house—in a quiet residential lane near mountain walking trails and the old Sungkyunkwan Confucian academy. Its four rooms can be reserved via booking sites like Agoda. One of the 83 rooms at Hotel28 Myeongdong. International cuisine was once thin on the ground in Seoul, but now there are exceptional restaurants of all stripes, including the freshly minted Motor City. This iconoclastic, industrial-tinged diner produces perfect Detroit-style deep-dish pizzas with gourmet ambitions—the Lamb and Goat, for one, is topped with aged goat’s cheese, pesto, and lamb sausage. Contemporary Korean cuisine, meanwhile, continues to thrive in places such as BeutBeut in Mapo-gu, which serves bold reinterpretations of former royal court dishes—ginseng chicken soup; “palace” kimchi with olive oil–infused buckwheat noodles— in a crisp, modern setting. Across the river in the trendy Cheongdam neighborhood, SMT Seoul is the latest dining venture from K-pop powerhouse SM Entertainment. It’s a massive, high-energy venue where the menu shifts from Korean and Japanese fusion set meals during the day to tapas and cocktails at night. SMT Seoul offers everything from Korean seafood and Japanese soba to paella, burgers, and steak. 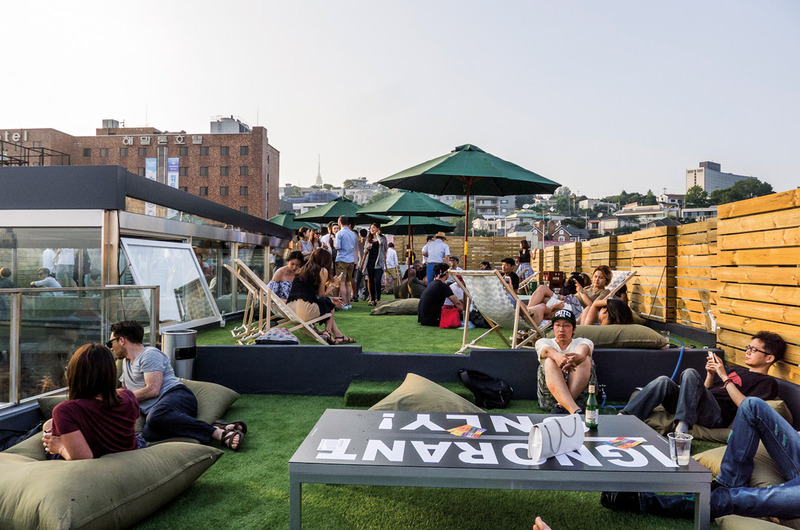 Overlooking the Itaewon entertainment district, the grass-covered, bean bag–strewn rooftop of Platoon Sonnendeck is the city’s leading light after dark in the warmer months, with almost every evening given over to a DJ session or pop-up art event that draws a hipster-heavy crowd. And don’t be fooled by the name; city-center Hotel Soosunhwa is very much a bar, as well as an occasional exhibition and performance space for founder/photographer Louis Park and his bohemian circle. Expect an intimate vibe and decor straight out of a curio shop, as well as an eclectic range of international beers. The hipster-heavy crowd at Platoon Sonnendeck. Despite its somewhat out-of-the-way location, Common Ground should be the first stop for anyone with an interest in local fashion and design. 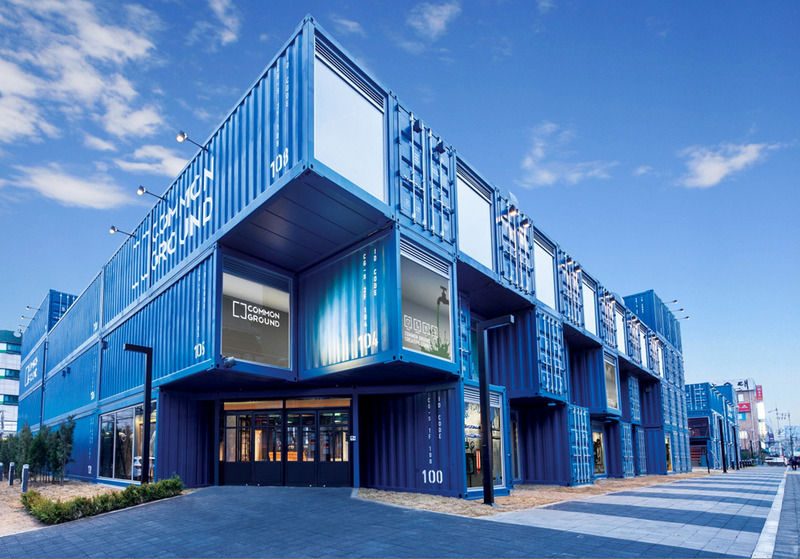 The visually arresting retail complex is constructed out of 200 stacked shipping containers and houses dozens of just-under-the-radar apparel and lifestyle brands, such as streetwear label Critic, as well as food trucks, rooftop eateries, and an event space. Music buffs, meanwhile, should make a beeline for recently opened Vinyl & Plastic, a stylish store, café, and gallery occupying a transparent space-age structure on the main Itaewon strip that stocks thousands of records and CDs of all genres. Local fashion labels are showcased at Common Ground, a hip new shopping mall made out of shipping containers. 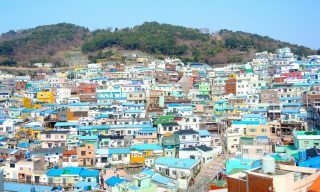 For a glimpse into the highly regimented lives of South Korea’s now world-famous girl (and boy) bands, sign up for the city government-backed K-pop Experience Program, which includes choreography and voice lessons as well as tours of superstar-linked studios for groups of would-be performers—all free of charge. A more time-honored— and certainly more festive—“only in Seoul” experience is offered by Makgeolli Mamas & Papas. The expat-run organization whisks patrons around some of the city’s best traditional pubs and breweries for a crash-course in the wonders of makgeolli, a sweet, effervescent, and dangerously drinkable rice wine. Pub-crawlers can sate both their hunger and curiosity with food pairings alongside other local tipples. Barbecue is a must in Seoul, especially the marinated, charcoal-grilled beef ribs at Hapjeong Seoseo Galbi. It’s all about the real wood charcoal and the sauce, which has 40 different ingredients. Nuclear Steak serves aged steak on top of a paper beer cup with fries and fixings, a pretty ingenious street food concept. 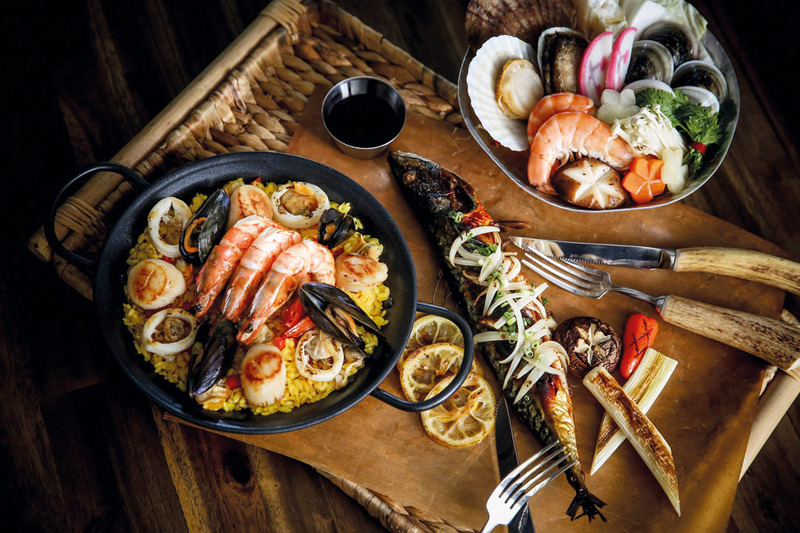 For old-school Korean go to Dongshin for soy-marinated crab, barley-dried corvina fish and numerous side dishes—it’s where you get the real home-style flavors. This article originally appeared in the October/November print issue of DestinAsian magazine (“City Guides: Seoul”).